These are 21 regular size vanilla cupcakes with buttercream frosting, Sahar’s order. 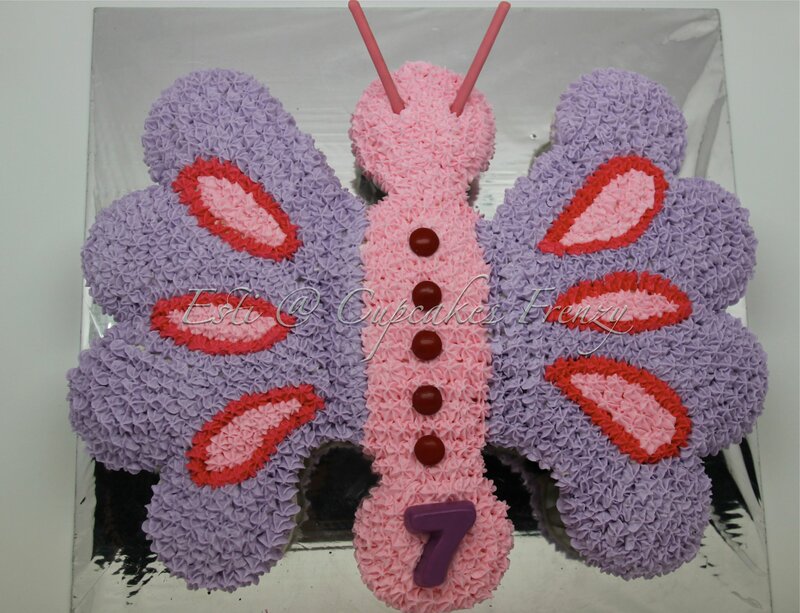 This entry was posted in birthday, buttercream, celebration, Cupcakes and tagged bangkok, pullapart. Bookmark the permalink.